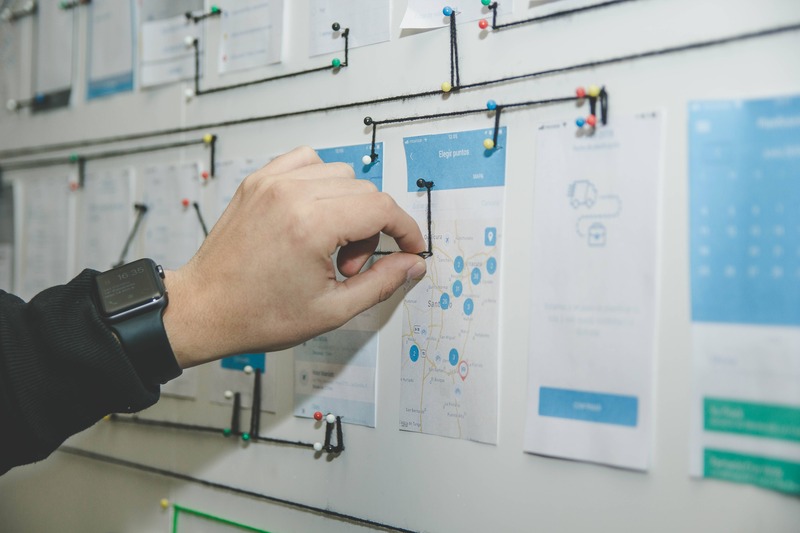 If you are feeling the itch to refresh your inbound marketing campaigns, but unsure where to begin? 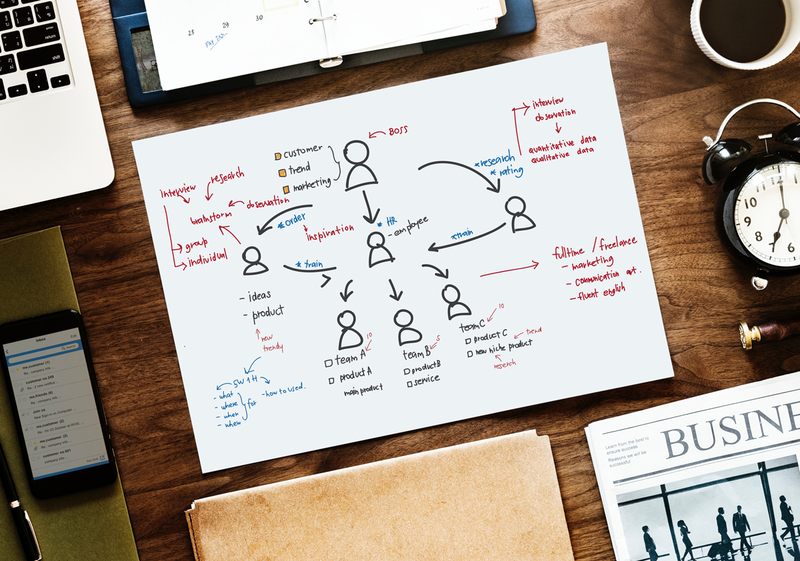 Inbound is all about publishing helpful and interesting content your audience wants to consume, but with the infinite number of approaches and ever-increasing creative standards, the possibilities of how your campaigns might take shape can be overwhelming. To help get the inspiration flowing, we’ve collected five examples of truly enviable inbound marketing. Whether you want to rethink your approach to social media, email, or blogging, we’ve curated top-notch examples to expand your thinking. Or, perhaps you are ready to experiment with a new medium for your content. Explore to discover what the leaders in multimedia marketing are creating to share their story. While we’ve included the industry each enviable brand is operating in, don’t stay confined within your vertical. This guide is all about taking a step outside of your niche to expand how you think about inbound marketing. Successful B2B marketers know the power of the case study. And especially for brands in the SaaS space, these success stories are often necessary to share the customizable nature of the product for the user. 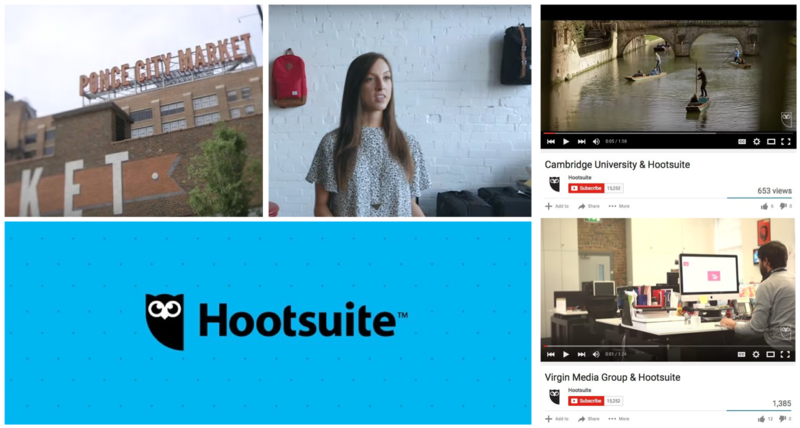 Hootsuite, creator of a social media management dashboard, uses video to highlight their customer’s personality in each case study. Check out the series on their YouTube channel to see an impressive example of each part of the video process: interviewing, production, and editing. 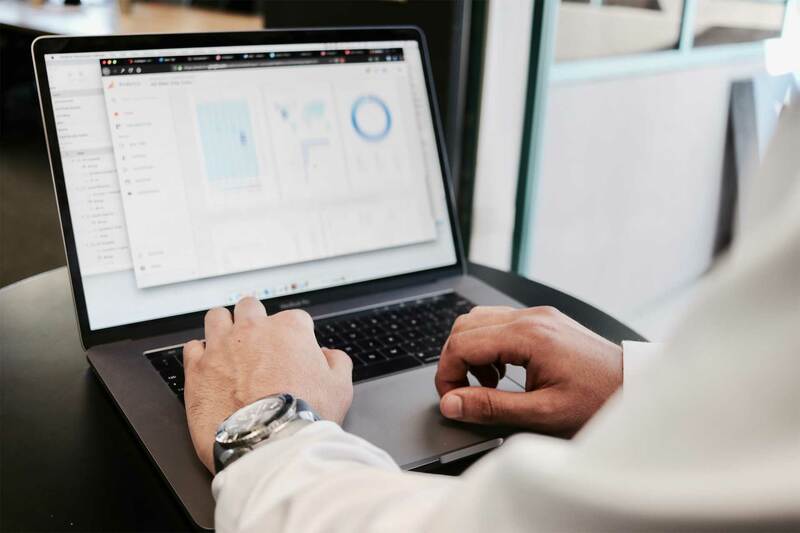 In the realm of B2B marketing, a solid grasp of data visualization can be a make-it-or-break-it attribute. 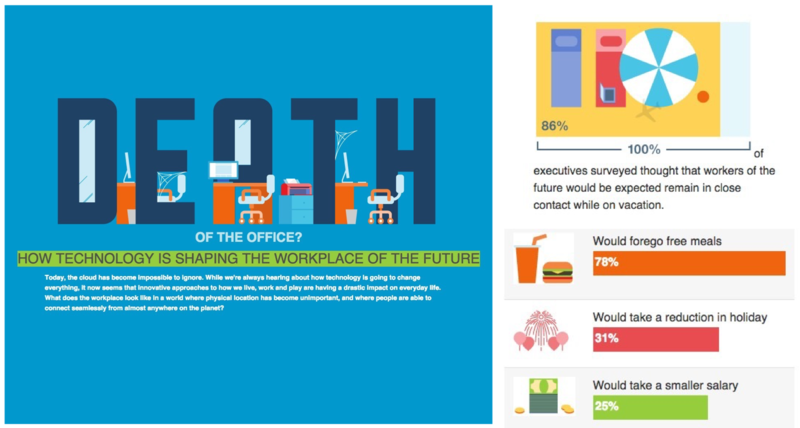 For an impressive example of an infographic that not only displays data, but animates it, check out “Death of the Office?” In this infographic, the UK division of financial software company Intuit explores the growing trend of working from home and how that has affected workplace culture. 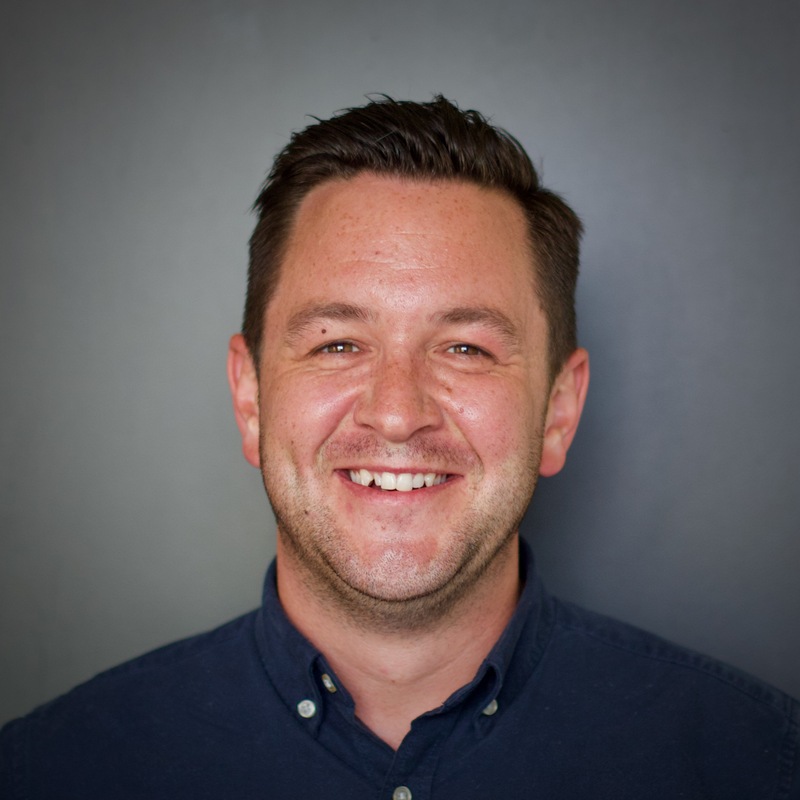 Litmus, an email testing and analytics platform, sets a high bar for what campaign emails can accomplish. 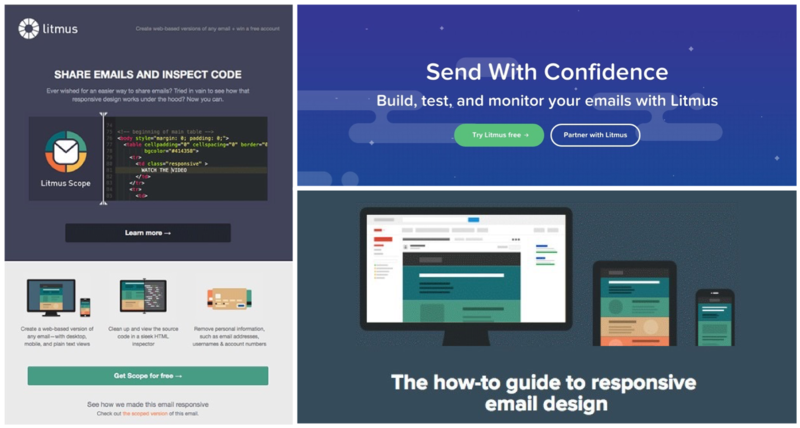 As opposed to static text, each email uses eye-catching GIFs and bold colors to make the reader feel like they’re on a professionally designed website, not in their inbox. Because of the superior visual elements, Litmus avoids the graymail trap and invites subscribers to explore their content further. 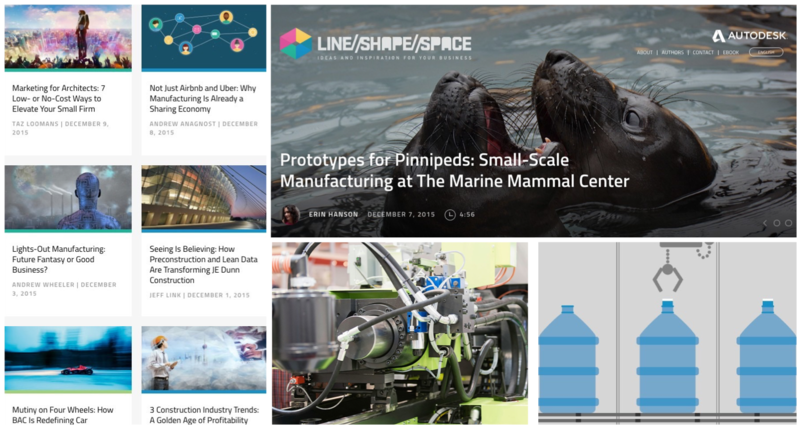 Since the blog’s launch in 2013, software builder Autodesk has received a lot of buzz for Line/Shape/ Space. While the brand focuses on the 3D printing and engineering niche, the blog expands to a larger audience by inspiring all businesses with a hand in design. Each post shares pragmatic business advice in the context of a story, featuring a real and unique example of innovation. In addition to the quality of the content, Line//Shape//Space uses fascinating imagery to invite readers into each story. Okay, so not strictly B2B but a great example all the same. As you work to raise brand awareness, often it’s better to go a bit off the beaten path -- even if it means excluding yourself from the largest shopping day of the year. REI created its fair share social media buzz for Black Friday 2015 as they encouraged shoppers to #OptOut of their post-turkey trip to the mall and instead spend the day in nature. Yet, the holiday season is not the only unique social campaign REI launched. 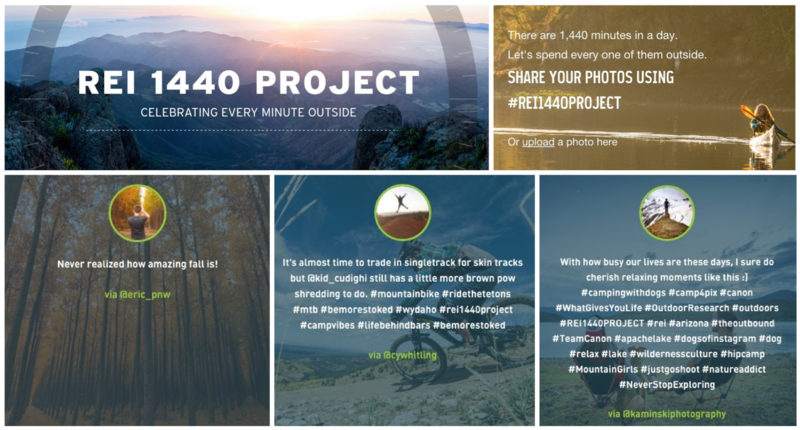 Check out their 1440 Project for an admirable example of inviting the customer into your social sharing. Well, we hope that leaves you suitbaly inspired to drive your next inbound campaign. But before we dive in, a warning. While some may say that copying is the highest form of flattery, see these examples as a means to your content genius, not the exact playbook. Keep your own persona and product in mind, and let the overarching strategy behind each example prompt your brainstorming. You might be surprised how an international supermarket could inspire your insurance firm’s marketing, or how a backpack retailer could make you rethink content for your SaaS startup.